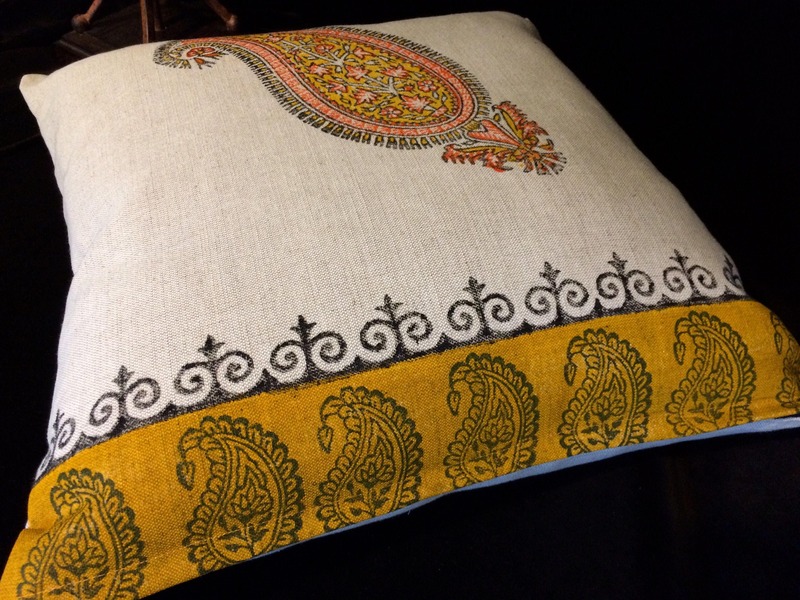 Give your home the perfect finishing touch. 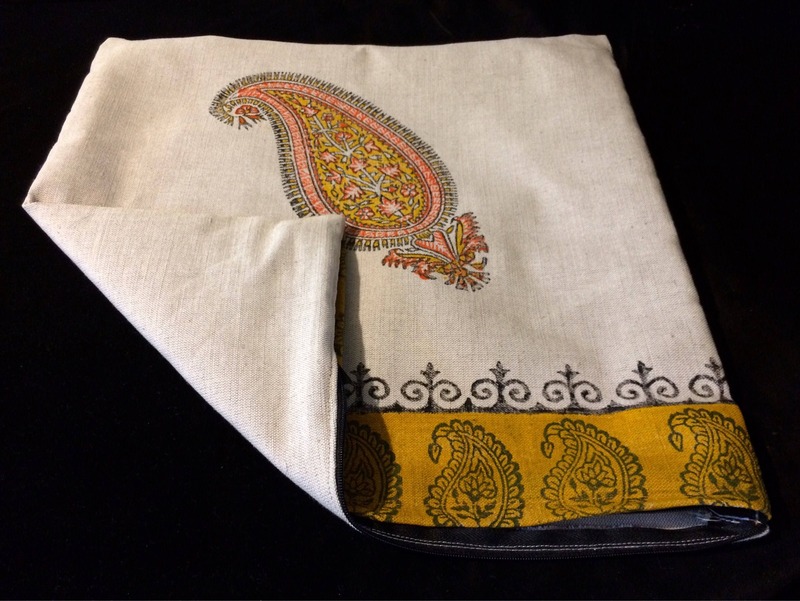 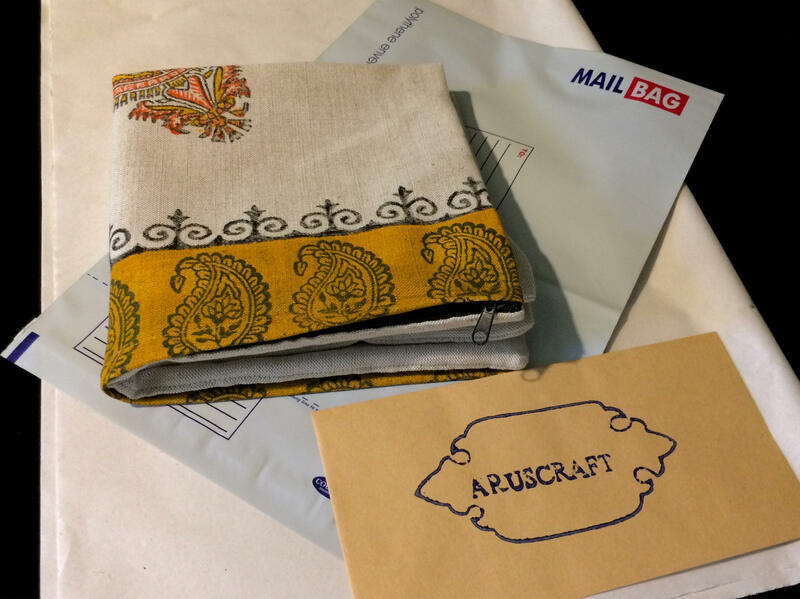 Our handmade pillowcase is crafted out of 100% natural linen Blend and block printed with a colorful paisley design. 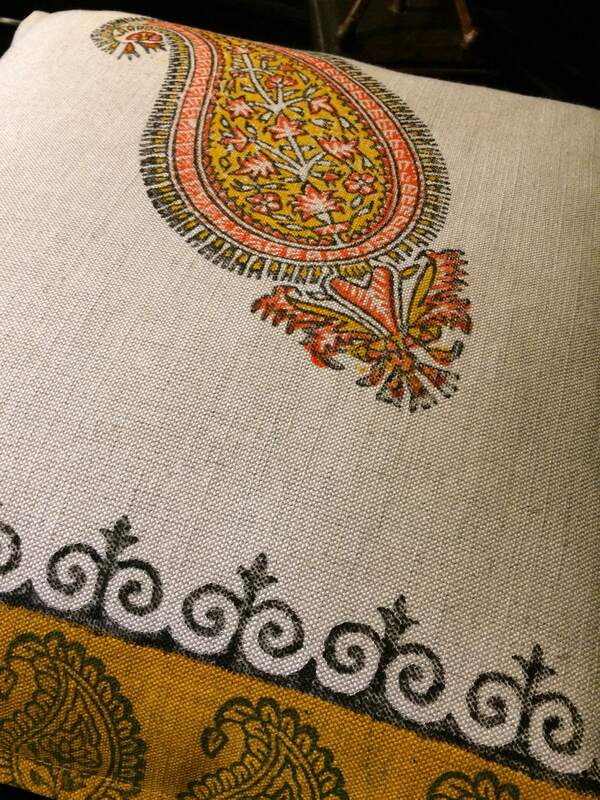 Whether you put it on your sofa, bed, or favorite chair, you’ll love snuggling up with this beautiful decor item! 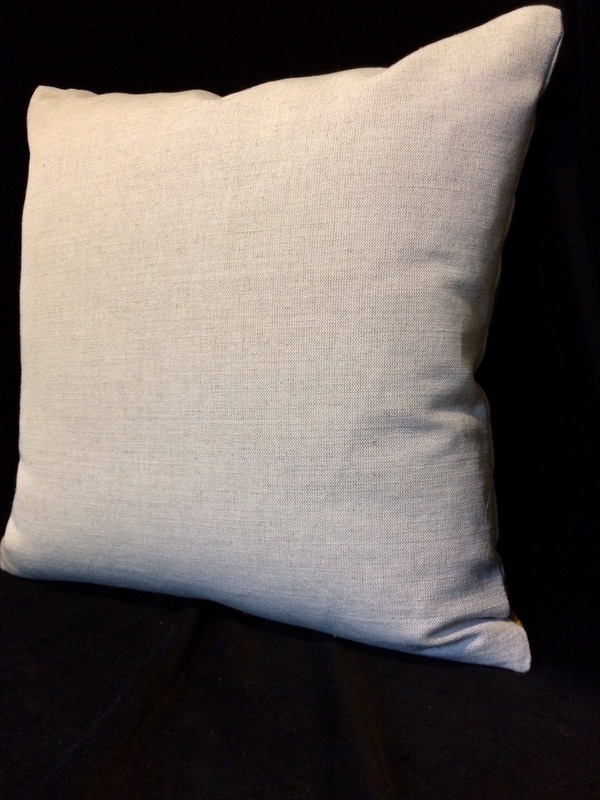 Our linen pillow case makes a lovely housewarming or bridal shower gift. 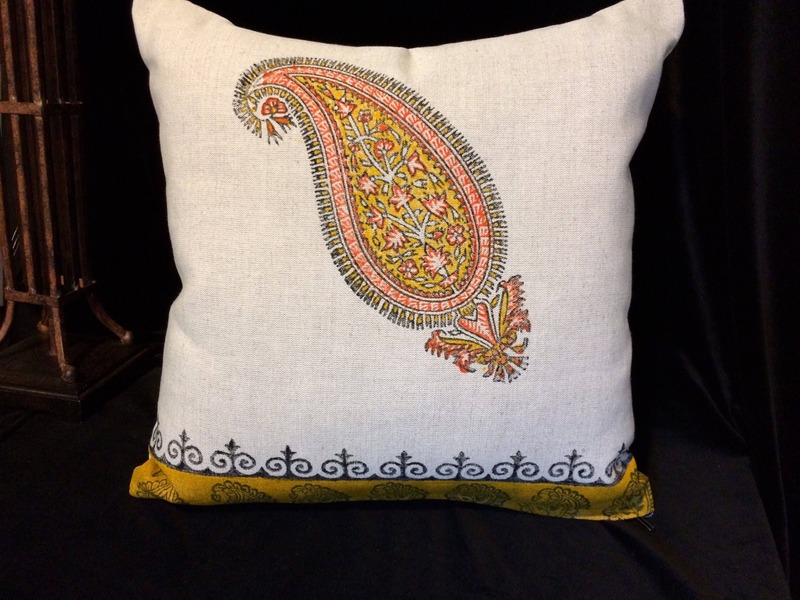 The lucky recipients will love to display this hand decorated pillow in their new home. 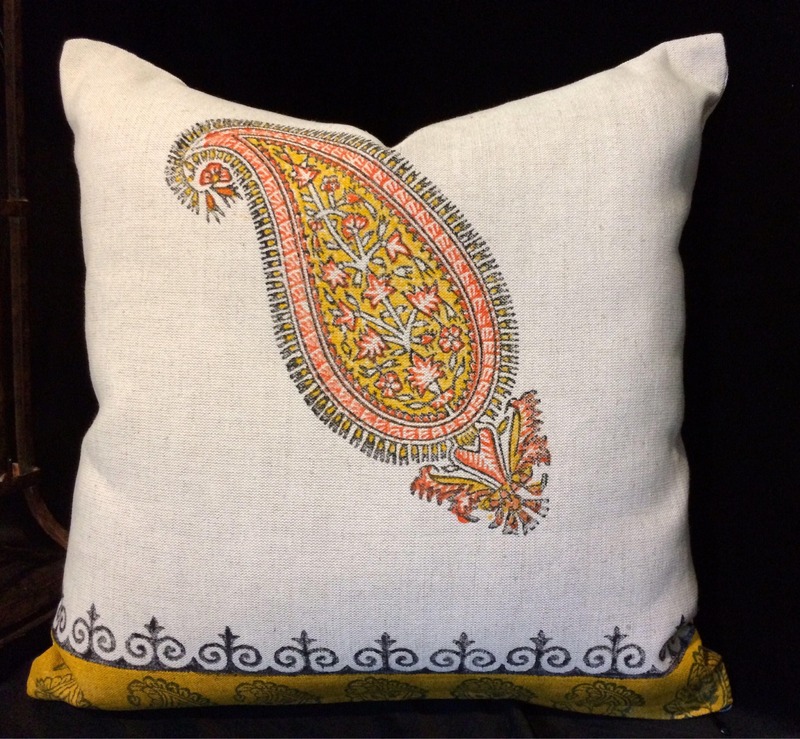 Get this gorgeous paisley pillow cover today!